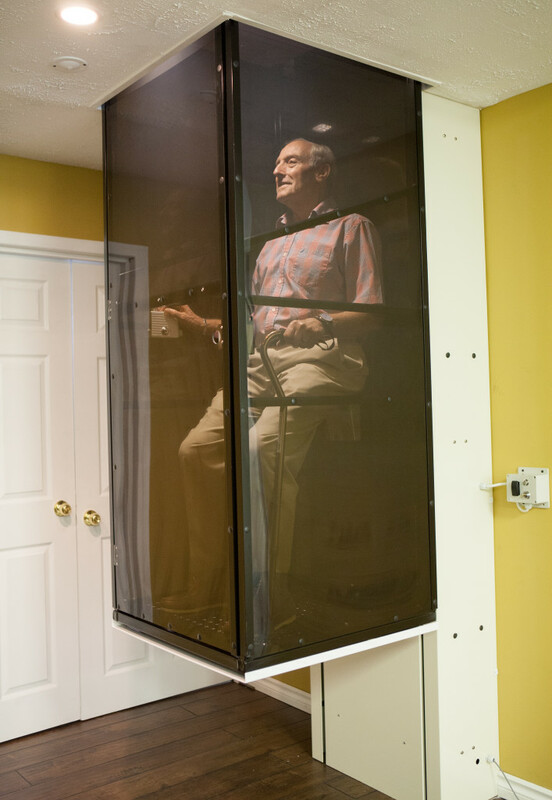 Click on our manufacturers logos to access their resources, such as product tutorials, data, & testing. 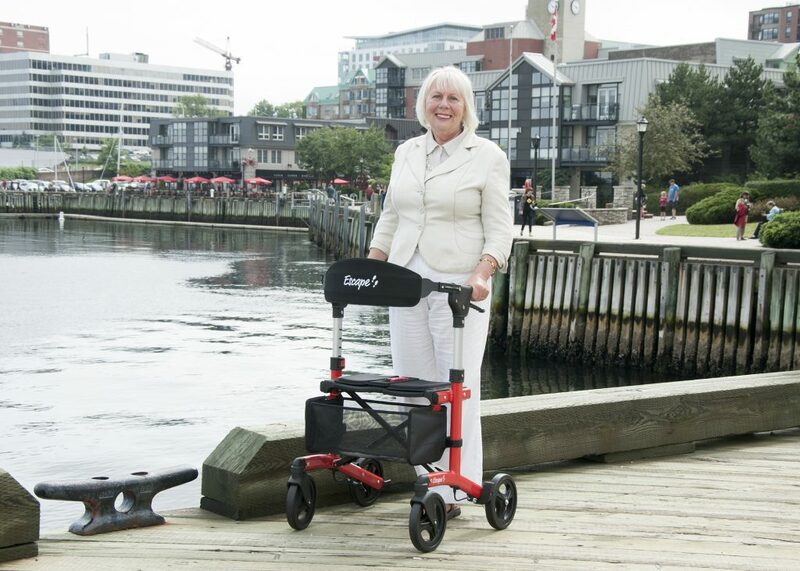 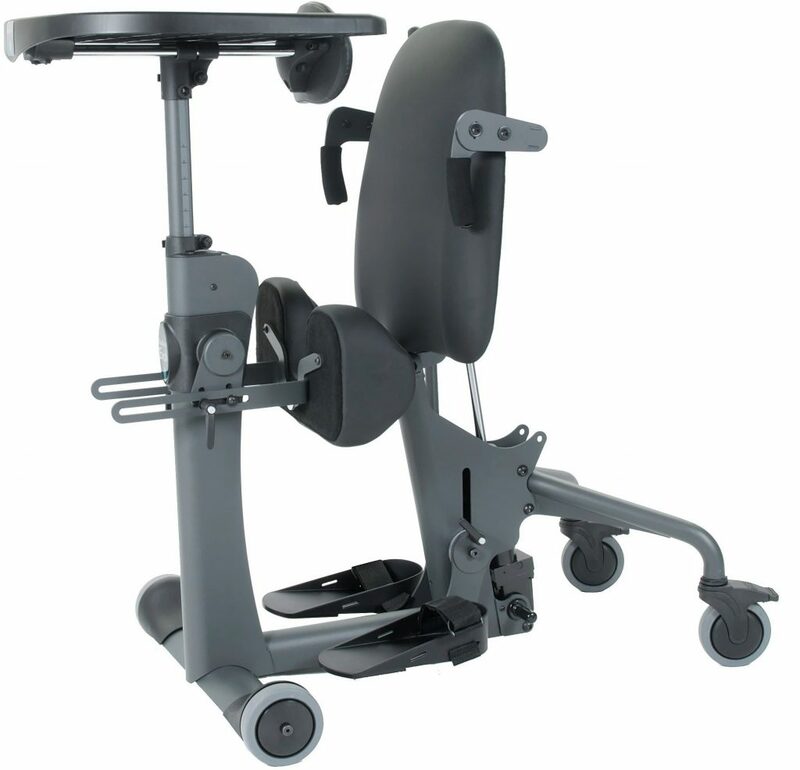 Eclipse Medical resources help you learn which mobility device is right for you. 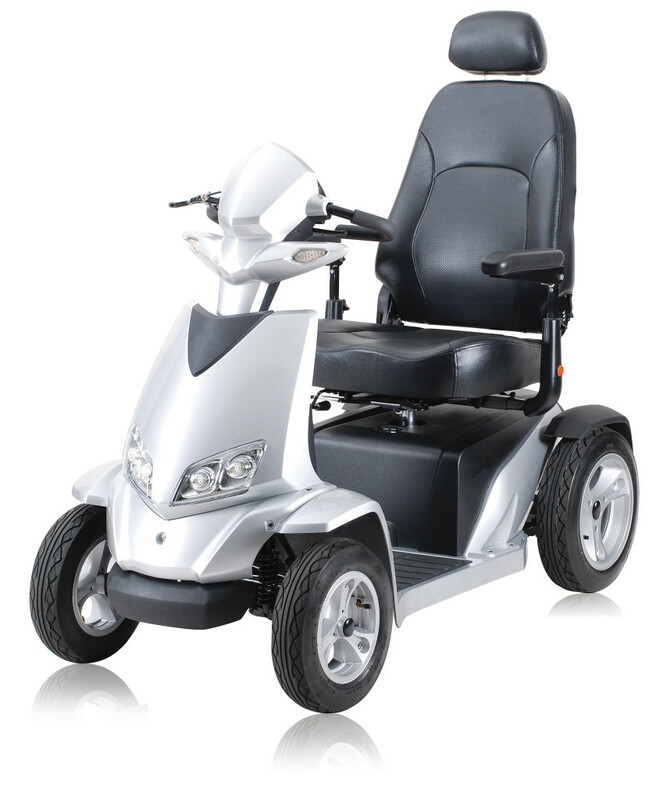 Power Plus resources help you learn which wheelchair, or commode is right for you. 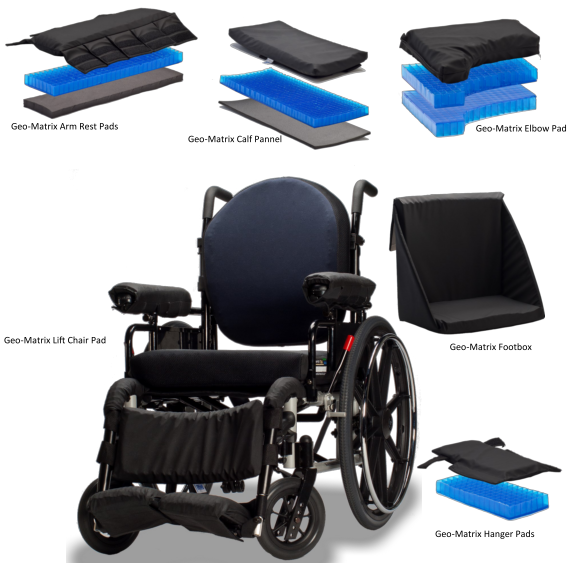 Serenity Healthcare resources help you determine which accessibility product is right for you. 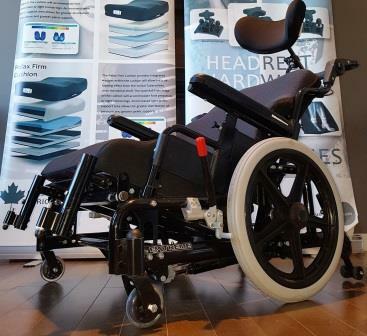 Since 1987, Altimate Medical and its EasyStand brand has lead the standing industry by creating unsurpassed standing technology for those with disabilities.